View basket “A Slim Healthy Future” has been added to your basket. 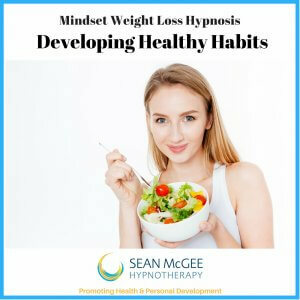 On this hypnosis track you will enjoy a very peaceful hypnotic relaxation. 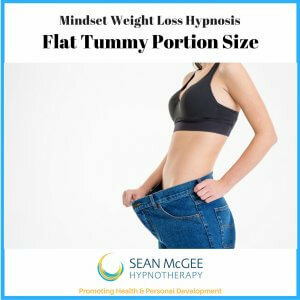 In this highly receptive state you will be receive a combination of powerful hypnotic suggestions to help you to let go of all desire for unhealthy, fattening foods. When you take time to listen to this track over time you will find it so much easier to prepare and eat healthy, wholesome foods which make you slim and lean. Reprogramme your mind-set towards health and wellness. Melt away those unhealthy, unwanted, unattractive pounds of body fat. 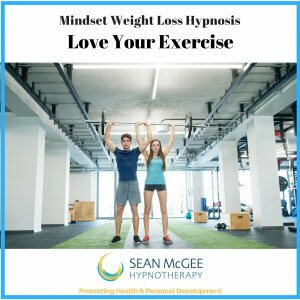 Although exercise is essential for a healthy life, when it comes to weight loss seventy five percent of your results will come from healthier eating habits. Reduce sugars, unhealthy fats and processed foods and your body will respond magnificently. You were designed to be slim, lean and toned. Many clients find that when they eat healthy foods they rediscover a natural preference for natural, whole foods. 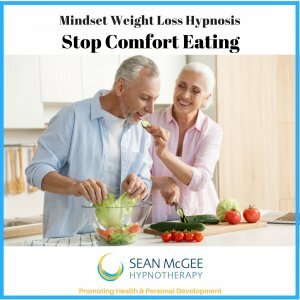 With hypnosis you reset your tastes at a deep subconscious level. This makes it much easier to make better food choices at each meal. A slim, energetic body is simply the accumulation of healthy choices each and every day. 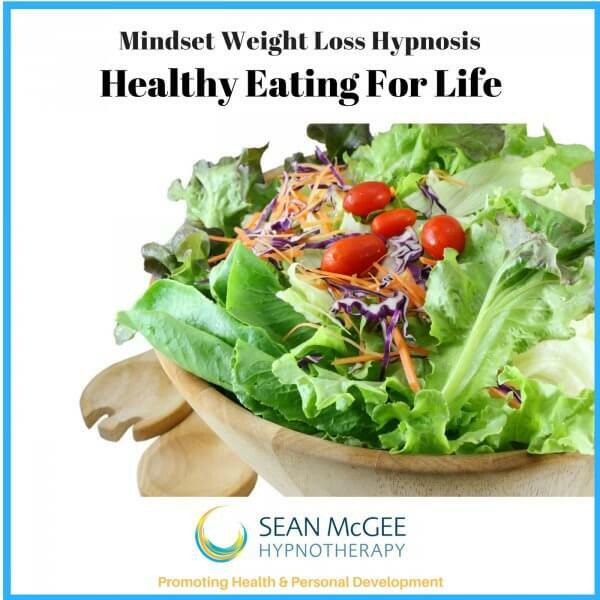 This hypnosis track helps you to create healthy eating habits. Reprogramme your mind so that you enjoy consuming healthy, wholesome foods that make you slim. Eat appropriate portions of healthy food that nourish and build a strong, energetic body. Hypnosis works with your mind helping you to make consistently healthy choices about food and exercise. In the peace and tranquillity of the trance state your deeper subconscious mind is receptive to post hypnotic suggestions. These suggestions make healthy habits automatic. From the shopping basket to the plate, you focus on life enhancing choices. Image what it will feel like to let go off the excess, to be slimmer, leaner and healthier. Mind and body working towards wellness and vitality. Enjoy enhanced feelings of self confidence as you notice the way your clothes hang loosely and comfortably from your thinner frame. Enjoy health and fitness as a natural way to live your life.